India`s annual rate of inflation, based on monthly wholesale price index (WPI), stood at 3.18 per cent for the month of April 2018 over same month of last year. 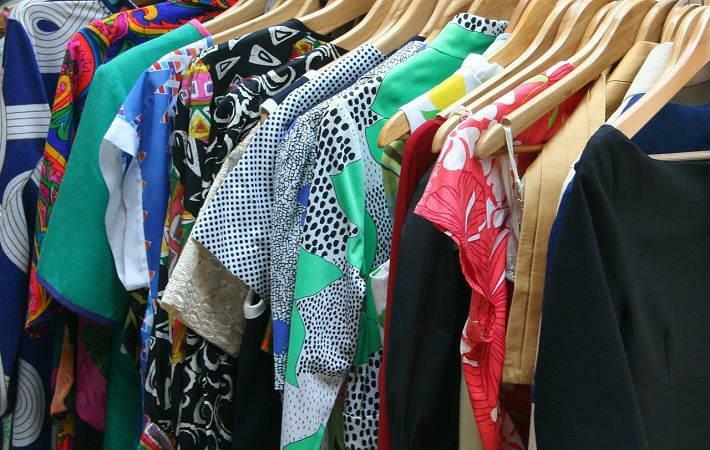 The index for apparel increased by 1.1 per cent to 139.3 in April, according to the provisional data released by the Office of the Economic Adviser, ministry of commerce and industry. The official WPI for all commodities (Base: 2011-12 = 100) for the month of April 2018 rose by 0.7 per cent to 116.8 from previous month`s level of 116.0, the data showed. The index for manufactured products (weight 64.23 per cent) for April 2018 rose by 0.3 per cent to 116.1 from 115.7 for the previous month. The index for `Manufacture of Wearing Apparel` sub-group rose by 1.1 per cent to 139.3 from 137.8 for the previous month due to higher price of woven apparel, except fur apparel (1 per cent). The index for `Manufacture of Textiles` sub-group too rose by 0.3 per cent to 114.4 from 114.1 for the previous month due to higher price of viscose yarn, weaving and finishing of textiles, cotton yarn and synthetic yarn (1 per cent each). However, the price of manufacture of cordage, rope, twine and netting, woollen yarn and made-up textile articles (1 per cent each) declined.